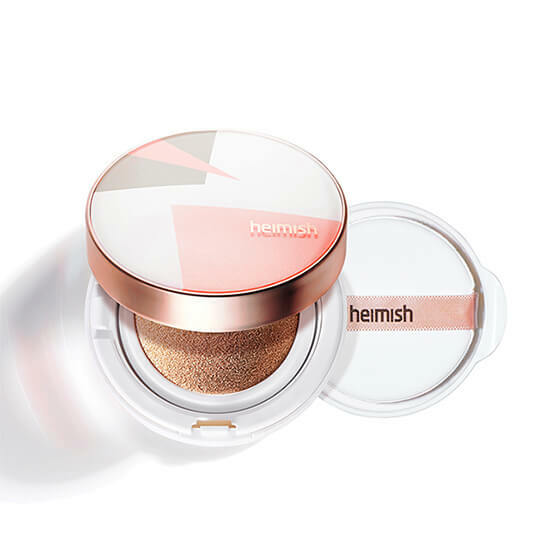 HEIMISH Artless Perfect Cushion SPF50+ PA+++ nourishes, hydrates and protects your skin with Niacinamide, botanical extracts such as Peppermint, Origanum Majorana Leaf and Rose Canina (Rose Hip) and SPF50+. This cushion delivers a light-medium coverage and has a natural glow finish. This cushion foundation has a hydrating formula that adheres effortlessly to your skin and creates a smooth, natural glow. This is the perfect cushion for those who prefer a more sheer finish. One application provides a light coverage however this can be built on to provide medium to full coverage. It will protect your skin from UVA & UVB rays as well as signs of premature ageing caused by sun damage. Niacinamide brightens your complexion and improves skin health while Peppermint, Rose and Origanum Majorana Leaf Extracts keep your skin calm, refreshed and hydrated. The cushion itself is called a Mochi Cushion. 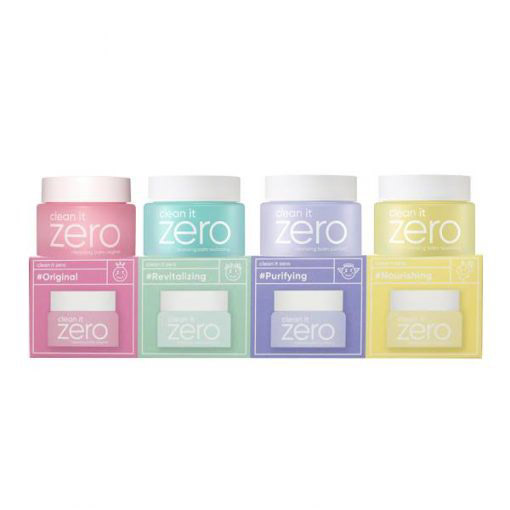 This is a Korean cosmetics technology that only releases the product when the cushion is pressed down, keeping the foundation fresh and high in moisture. Origanum Majorana Leaf Extract – a herb that contains antioxidants and can be used to relieve skin conditions such as acne. Peppermint Extract – provides a cooling effect and relieves irritations. Also nourishes your skin with Vitamin A and Vitamin C.
See our entire Heimish range here. Gently press the puff onto the cushion and absorb the desired amount of product onto the puff. Lightly tap over your entire face, applying the foundation evenly. Repeat the above steps for a full coverage. Flip the cushion over and push down with both thumbs to remove it. Take the refill and align it in place, then press down.